“People who belong to coworking spaces report levels of thriving that approach an average of 6 on a 7-point scale.” (Harvard Business Review) This is an entire point higher than employees who do their jobs in regular offices! For those of you who don’t know, a coworking space is a membership-based workspace where diverse groups of freelancers, remote workers and independent professionals work together in a shared, communal setting. (HBR) Each of the members tend to have a unique skill set that they can provide to other members! 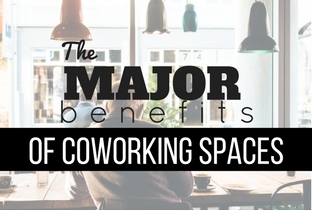 Coworking spaces have many benefits– one being that the space offers a form of structure for those who typically work from home, and a major bonus—members can come and go as they please! A coworking space allows someone who is used to working alone to feel like they are a part of a community where they can grow their connections and network. One of the most exciting benefits to the Oshkosh Works coworking space in particular is The Grind coming this winter. The Grind is a spin-off of Planet Perk in town, which is already popularly known for its superb Intelligentsia coffee, lattes and tasty treats. The Grind offers the ability for employees of the coworking space to have a meeting over coffee when necessary (in a lax café atmosphere) and then return back to work without even having to leave the building! Another plus– the Oshkosh Works coworking space can be a part of your company’s strategy! It offers your employees an alternative workplace with flexibility. It can be used for work trips too. For example, if you have many people traveling to the area often for work-related trips, rent out a space for people who frequently visit your company, so they have an awesome place to work when they are away from home. Coworking spaces are for the collaboration of like-minded people and offer employees a high level of autonomy where they can be themselves at work. Many people are yearning for a work environment that is collaborative, inspiring and stimulating. 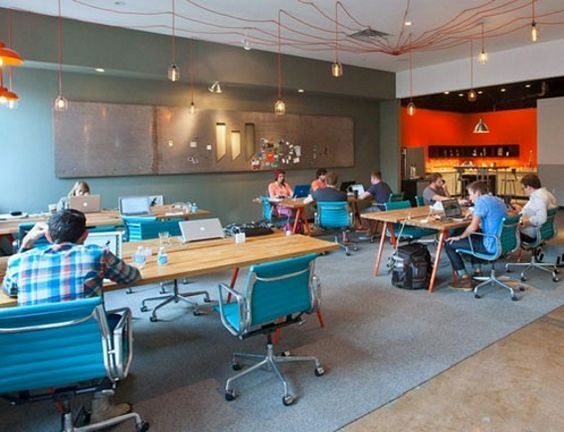 A great example of an awesome coworking space is Menlo Innovations’ A2 Startup Garage. They recently expanded to promote entrepreneurs and start-ups by having them work alongside Menlo programmers to encourage community innovation. Oshkosh has been an awesome place for stimulating economic growth within the I.T. sector. Businesses such as DealerFire, Candeo Creative, EPower Marketing and Oracular were born right in Oshkosh, WI! Will you be the next big entrepreneurial start-up company in Oshkosh? 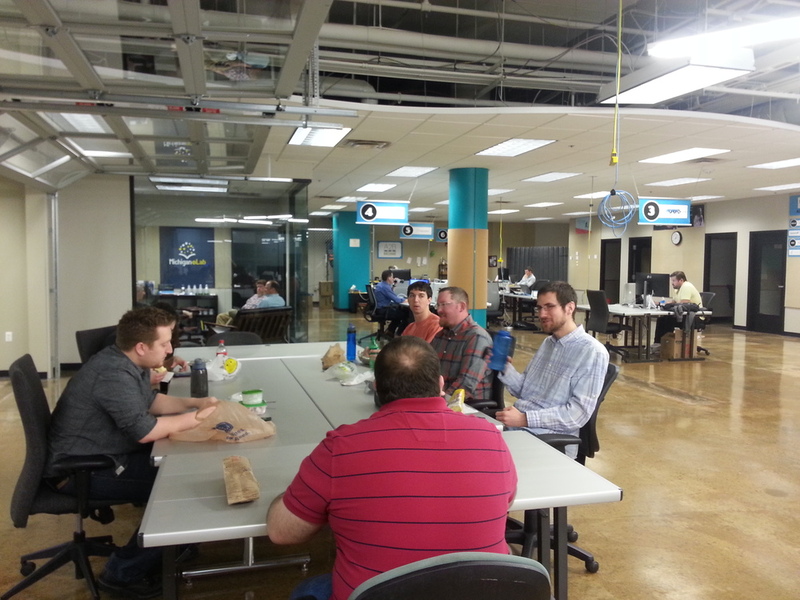 Join our Oshkosh Works coworking space today! Email info@blackteak.com for more information.